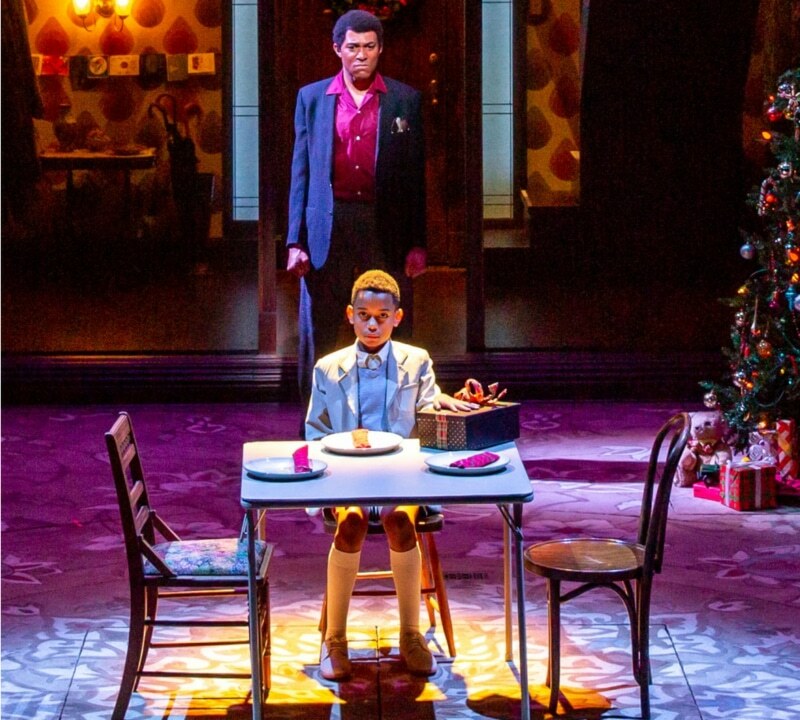 Charl Brown as Captain Walker and Owen Zitek as Young Tommy in the DCPA Theatre Company’s ‘The Who’s Tommy.’ Photo by Adams VisCom for the DCPA NewsCenter. Owen Zitek, a 6th-grader at Falcon Creek Middle School in Aurora, plays Youth Tommy (age 10) in The Who’s Tommy. He has been in the Theatre Company’s past three stagings of A Christmas Carol, Other Theatres: The Hobbit (Aurora Fox Theatre), Alice in Wonderland and Peter Pan (Classic Acts). Film: Deal, 12th, Halves & Quarter. Training: DCPA Education, Colorado School of Acting. What would you be doing if you were not an actor? I would probably be a singer or an Olympic track runner. Bucket-list role: Any role in Wicked, The Phantom of the Opera, Chicago or Hamilton. What’s playing on your Spotify? I am currently listening to the Black Panther soundtrack, SZA, The Greatest Showman soundtrack and, of course, Beyoncé. 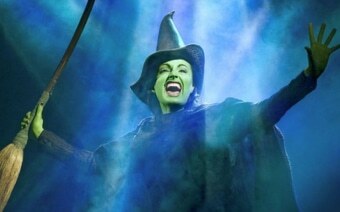 One time you saw greatness play out in front of you: The first time I saw Wicked in Denver and Elphaba flew up into the sky during Defying Gravity. Her cape began to enlarge, and it appeared as if she were floating. That moment was inspirational and one of the main reasons I wanted to be an actor. One thing most people don’t know about you: I was born in Ethiopia, and I am adopted. 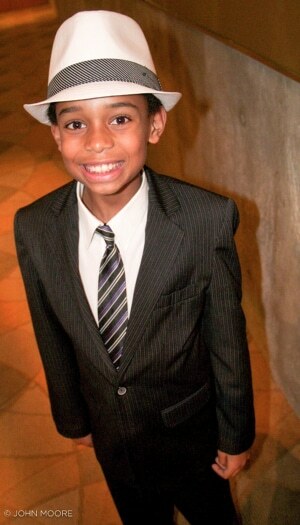 Owen Zitek at Opening Night of ‘A Christmas Carol’ 2016. Photo by John Moore. 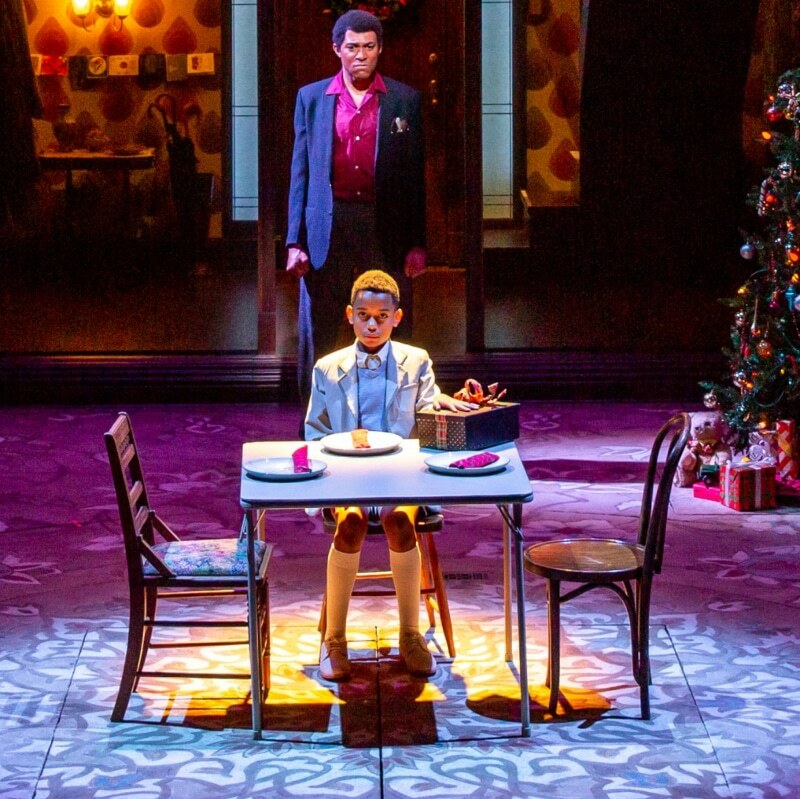 One thing we should be doing to foster the next generation of theatregoers? We, as a cast, should make sure we are making a difference. If we do a stellar job, then audience members might even want to pursue theatre, too. What is The Who’s Tommy about? It’s a musical by Pete Townshend and Des McAnuff based on The Who’s classic 1969 rock opera. Tommy retreats from the world after a traumatic incident, but a newfound talent for pinball introduces him to fame and fortune. Why does The Who’s Tommy matter? It shows that everyone is amazing in their own special way no matter what obstacles you face. 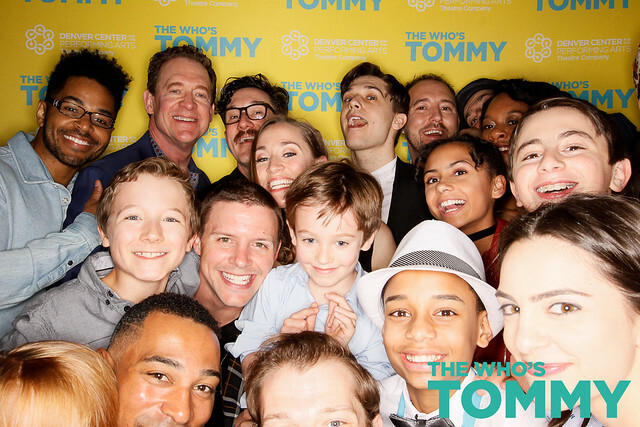 What do you hope audiences get out of seeing The Who’s Tommy? I hope the audience leaves feeling they are special and that they should stand up for those who are seen as lesser in society’s eyes. What do you want to get off your chest? Sometimes I forget left from right. Our Pinball Wizard, Owen Zitek, backstage before the opening performance of the DCPA Theatre’s Company’s ‘The Who’s Tommy.’ Photo by John Moore for the DCPA NewsCenter. 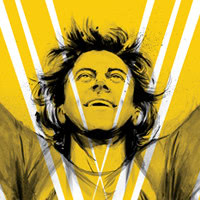 Based on The Who’s iconic 1969 rock concept album, Tommy is an exhilarating musical about the challenges of self-discovery and the resilience of the human spirit. When young Tommy retreats into a world of darkness and silence after a deeply traumatic incident, he must navigate a harsh and unforgiving world with no hope of recovery. 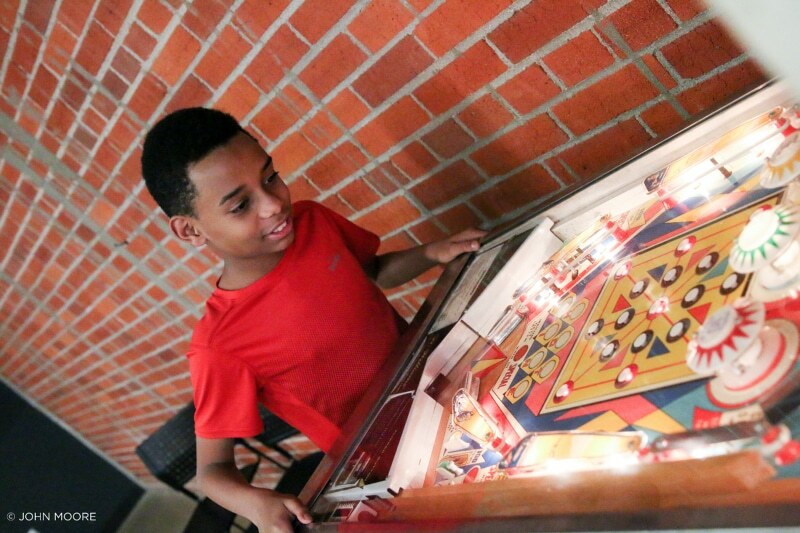 But when he discovers a newfound talent for pinball, he’s swept up in the fame and fortune of his success. Tommy and his family give new voice to The Who’s classic stadium rock as they navigate the troubles and joys of being alive. The photos above are from the making of the DCPA Theatre Company’s new production of The Who’s Tommy, spanning the first day of rehearsal on March 13 to the Opening Night performance on April 27. To see more, click on the image above to be taken to our full gallery of photos.